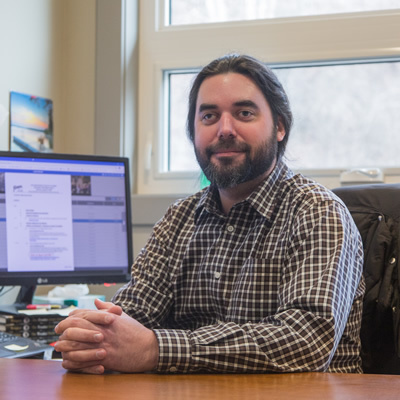 Kootenay Business is looking to salute and recognize the Top 25 Fastest Growing Companies in the Kootenays in the last five years (2011 to 2016). 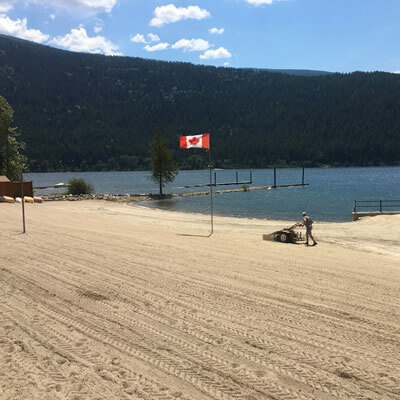 Growth equates to success and we want to celebrate these growing and expanding companies throughout the Kootenay/Columbia region. Simply fill out this form and you could be recognized as one of the Top 25 Fastest Growing Companies in Kootenays. Deadline is December 1st, 2017. As a result of our recent Top Kootenay Manufacturing Awards we asked companies to provide their percentage of growth in the last 5 years. So here is a list (so far) featuring the Fastest Growing Companies in the Kootenays. Can we add your company to this list of Fastest Growing Companies? 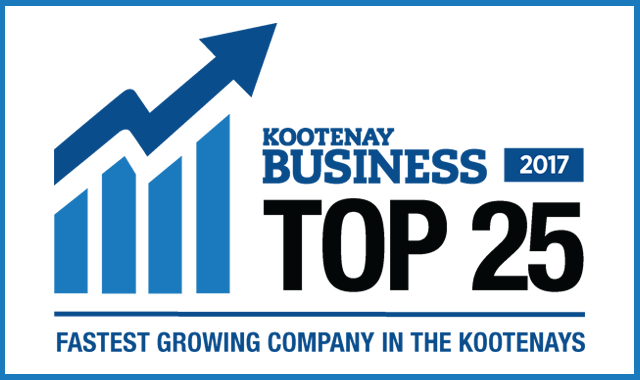 We plan to list the Top 25 Fastest Growing Companies in the Kootenay in our January/February edition, so let us know about your 5 year growth success.